Operating in concert with Art Basel Miami Beach, the premier international Asian contemporary art fair ART ASIA is returning to Miami for the third straight year. Reflecting the diverse themes and mediums within the Asian art scene, the fair will feature works from artists such as Zhang Huan, Gohar Dashti, Sissi Farassat, Liu Xiaodong, KAORUKO, Ahmad Moualla, James Clar, Sohan Qadri, Kim Joon, Danny Lee, Ushio Shinohara, Sui Jianguo, Kim Young Shin, Apnavi Thacker, Yang Fudong, Zhang Xiaogang, Meeson Pae Yang and Ushio Shinohara. With a slated mission of bridging the gap between the Asian contemporary art market and international collectors, the unique event showcases artists not only from China and Japan, but also from India, Iran, Korea, Lebanon, Malaysia, The Philippines, Russia, Syria, Taiwan, Thailand, Tunisia and Turkey. 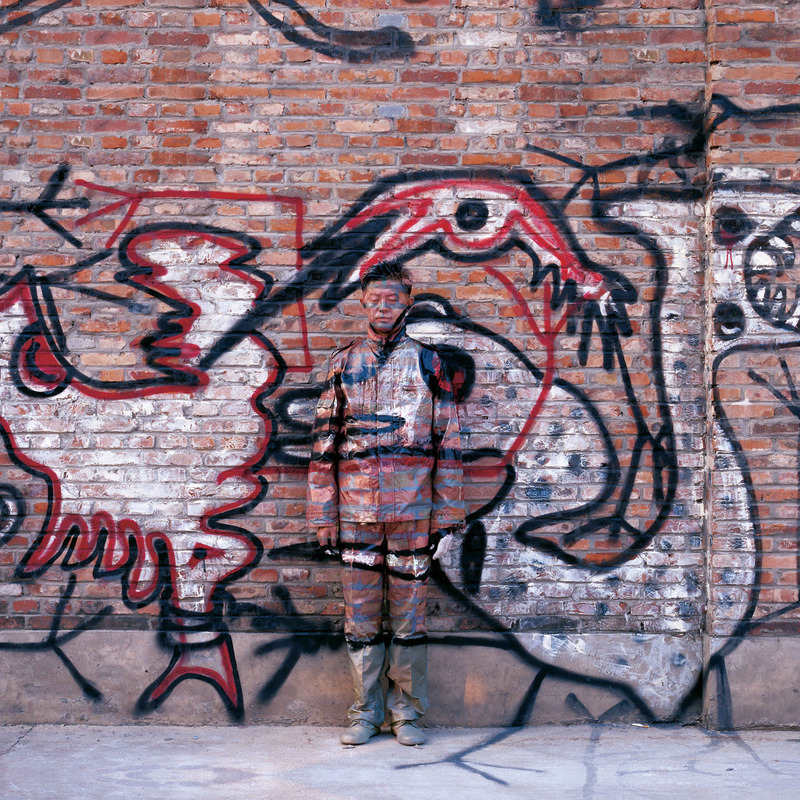 As previewed above, one of the more compelling inclusions is the clever work of “The Invisible Man”, Liu Bolin (featured), renowned for his perception bending photographic compositions. An installation from Japanese pop artist Ushio Shinohara that explores his 1960’s era self-coined “Imitation Pop”, forged as a result of friendships with American art icons Robert Rauschenberg and Jasper Johns, should prove worthwhile. Also of significance, Chinese artist Liu Xiaodong will present his Hometown Memory series, a limited- edition set of seven copperplate etchings debuted for the first time and available exclusively at the fair. Check out a couple more preview images after the jump. Categories: Art, Contemporary Art, Fairs, Previews, Shows & Events. Tags: Ahmad Moualla, Apnavi Thacker, Art Asia, Art Basel, Art Basel Week Miami 2010, Art Fairs, Contemporary Art, Danny Lee, Gohar Dashti, Huang Yan, James Clar, Jasper Johns, KAORUKO, Kim Joon, Kim Young Shin, Liu Bolin, Liu Xiaodong, Meeson Pae Yang, Previews, Robert Rauschenberg, Shows & Events, Sissi Farassat, Sohan Qadri, Sui Jianguo, Ushio Shinohara, Yang Fudong, Zhang Huan, Zhang Xiaogang.